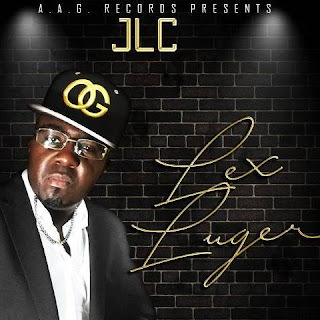 Texas MC & CEO, JLC Drops New Visuals For Hit Single "Lex Luger" (Video) - Hip Hop Indie Music: Support Indie Hip Hop Dreamers, Lifestyle. 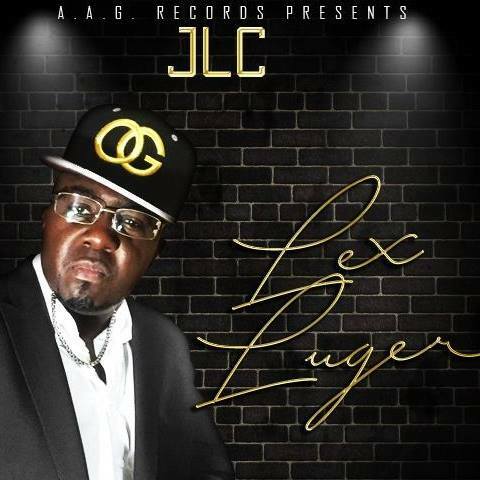 JLC, Texas artist and CEO of A.A.G Record Records, drops visuals for his new hit single "Lex Luger." 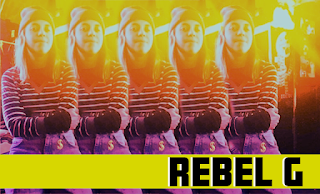 The record is already spinning in the clubs, and by house and Hip-Hip DJ’s worldwide. The beat is fused with electrified hammer sounds over lyrics that define JLC’s reign in the industry. Simply put, he's focused and hustling his way to the top. Watch "Lex Luger" above.